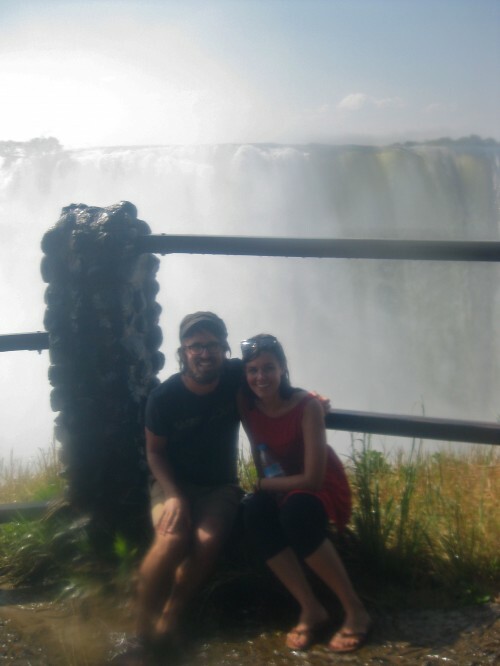 Last week we were in town for an extra day because we had to renew our visas, so our team decided to visit Victoria Falls. What an amazing experience! The water level is pretty high at the moment, so we got drenched!